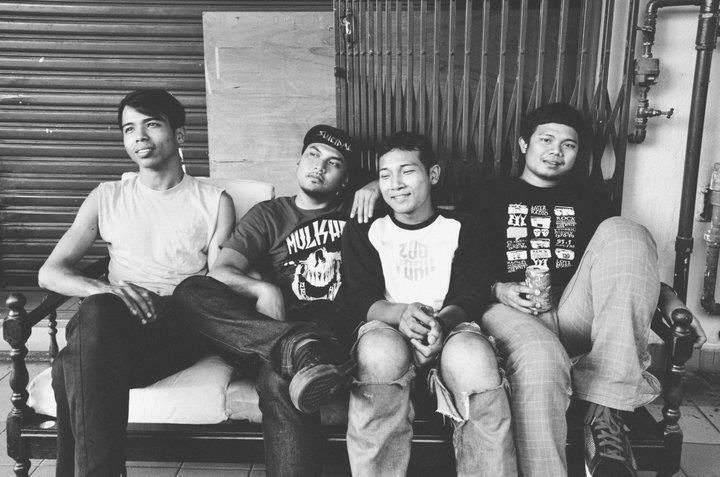 Instrumental rock band Man Under Zero Effort, or M.U.Z.E, has been together for a decade playing music that Ali Johan of BFM frequently referred to as “virtuosic” when drummer Alang was on his show Wavelength to talk about the band. While the band begun with a vocalist, Man Under Zero Effort has since transitioned to relying on their instruments and adroit abilities to create a sound that is progressive, rhythmic, and ceaselessly energetic. 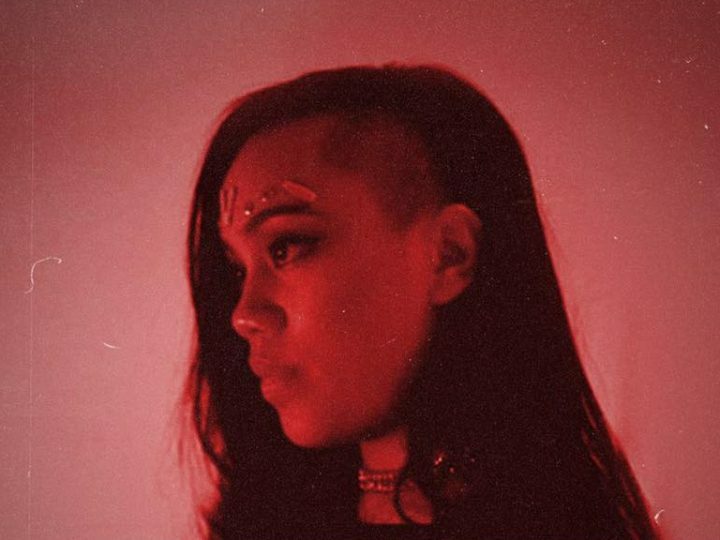 The band released their debut Pudu Power on October of last year; single ‘Serious’ features a generous dose of the wah-wah pedal while ‘Tahu Ni Punaya’ incorporates a jazz-y, decelerating guitar in the midst of drum thrashes and agitations of even more guitar. Follow Man Under Zero Effort on Facebook.